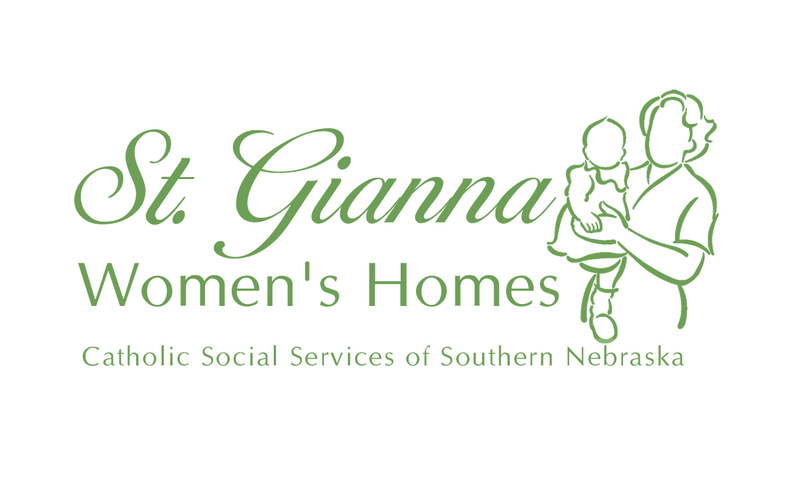 In 1995, Catholic Social Services began a community-based mental health service delivery system implemented throughout the Diocese of Lincoln. Guided by our mission statement and in efforts to fulfill our agency goals, CSS operates the Immaculate Heart of Mary Counseling Center in Lincoln with outreach offices in Auburn, Beatrice, David City, Falls City, Hastings, Holdrege, McCook, Nebraska City, Wahoo, York, the UNL Newman Center, and the Our Lady of Guadalupe Hispanic Outreach Center. 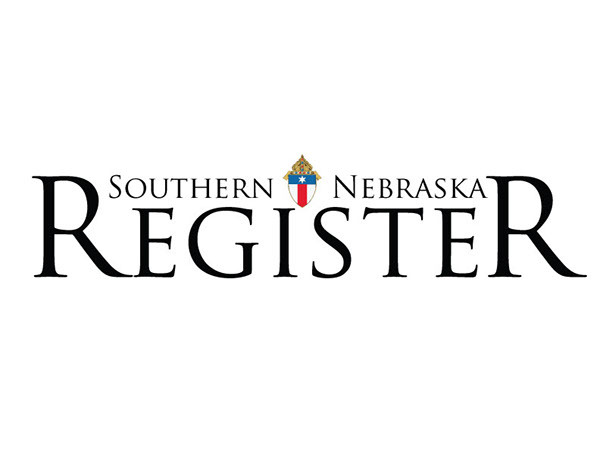 To effectively meet the needs of the Diocese of Lincoln, we provide a continuum of services such as publications, mailings, public speaking, training workshops, organizational development, and consultation. We also offer direct services that address specific, individual concerns. These direct services include but are not limited to psychotherapy, 1-800 access numbers, and an emergency paging system.